Well, it’s possible that you see the main object in this photo pretty regularly; it’s the portable case of the bagworm Psyche casta (Psychidae), a European species that appeared in Boston in 1931 and has since spread through much of northeastern North America. 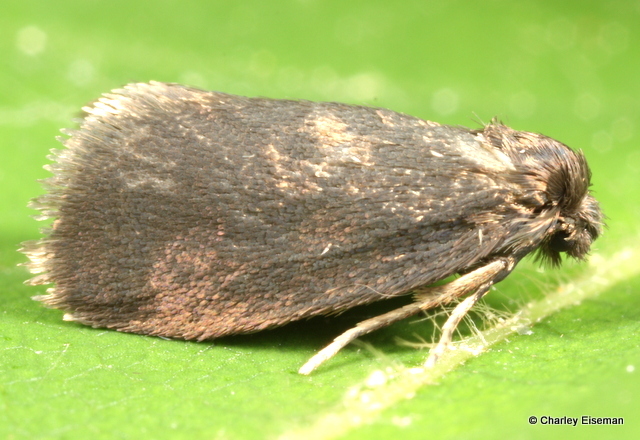 The larvae are like terrestrial caddisflies, carrying their cases around with them throughout their lives, and when they are ready to pupate they attach their cases to various substrates. I often find them on the sides of houses. 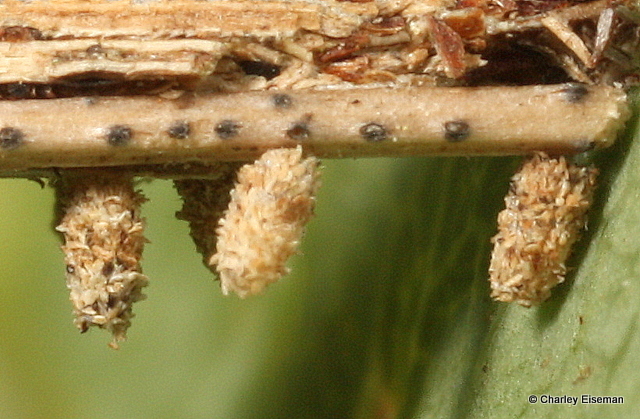 Adult female bagworms are wingless and never leave their cases. 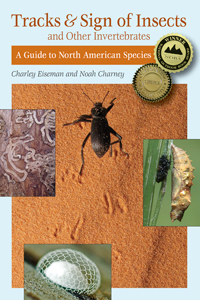 The males find them and mate with them, and the females lay their eggs inside their bags and then die there. 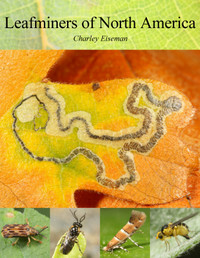 When the eggs hatch, the larvae construct tiny cases from bits of their mother’s case, and then disperse. That’s what all the little projections on the case in the above photo are. 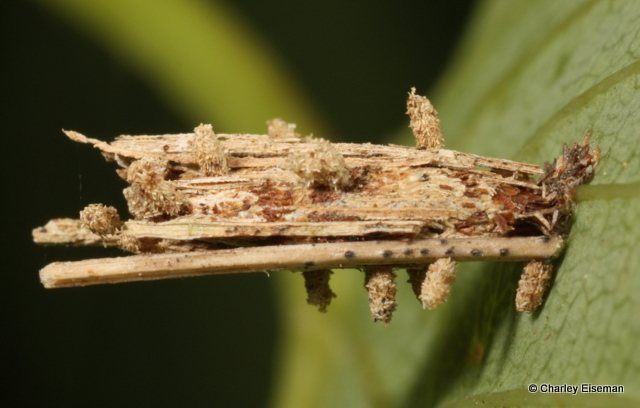 This entry was posted in Uncategorized and tagged bagworm, larva, moth, Psyche casta, Psychidae. Bookmark the permalink. Great! I ‘knew’ the natural history, but I’d never seen those little guys! This is fascinating – thanks!